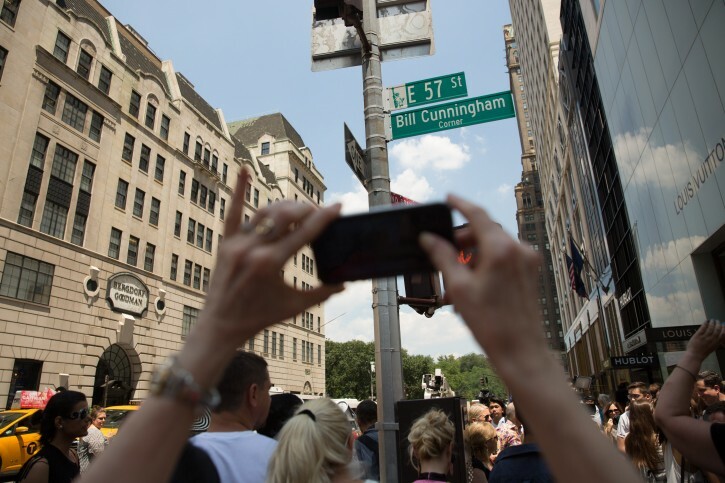 New York - A Manhattan street corner will be temporarily named for longtime fashion photographer Bill Cunningham, who died last month. Cunningham, who took pictures of everyday people on the streets of New York for The New York Times, died June 25 at age 87. The renaming will last through next Wednesday. Mayor Bill de Blasio has the power to rename a street for a few days but permanent renaming must go through a legislative process. 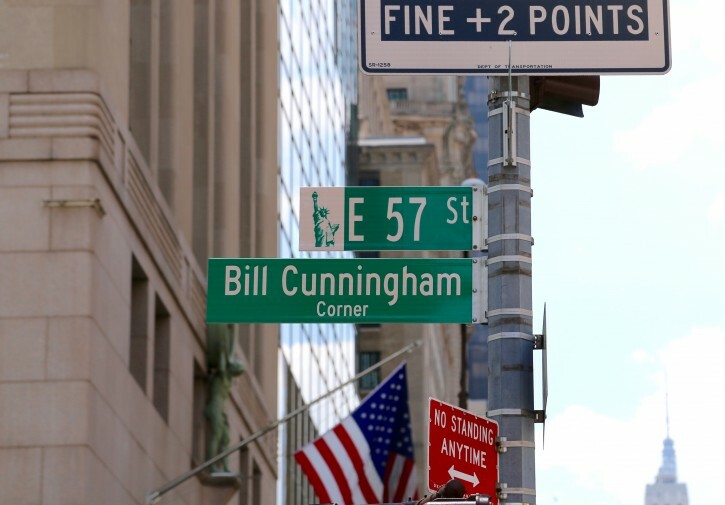 The city hopes to find a more lasting way to honor Cunningham.